Beyond this, he denounced that there exists a systematic pattern of attacks on the rural normal schools, particularly Ayotzinapa, and that, nearly a year after the acts, not one legal case has been initiated due to the forcible disappeared, nor has the possible responsibility of the 27th Infantry Batallion of Iguala for the crimes, which also included six other executions and torture. The representative of the UN High Commissioner’s Office in Mexico for Human Rights, Jesús Peña Palacios, indicated that “the State should never stop seeking out the disappeared until they are found.” A father of one of the 43 disappeared, Mario César González, also participated, saying that not knowing where his son causes him great despair, and that it is a sort of pain he would not wish anyone else to experience. The event ended with a march for the Ayotzinapa case toward the center of Tlapa, where a rally was held that incorporated the participation of many people. 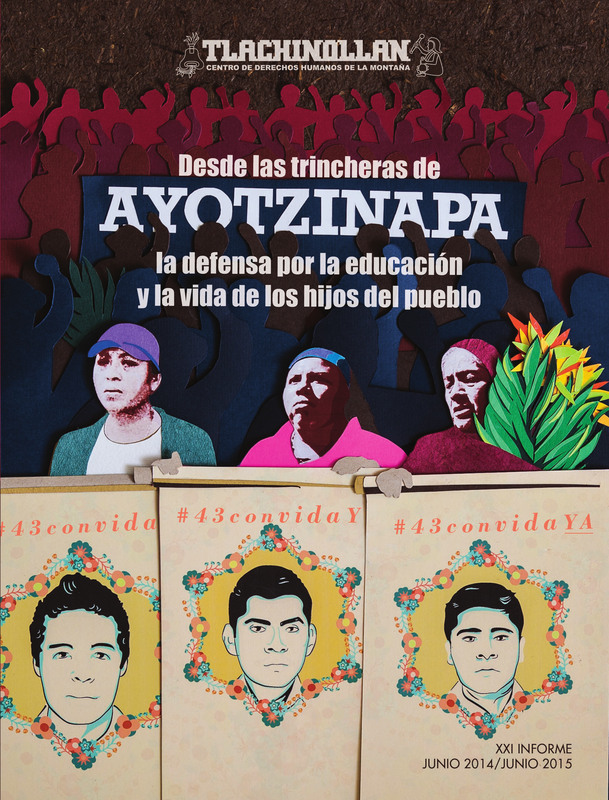 This entry was posted on Friday, September 11th, 2015 at 10:21 am and is filed under Ayotzinapa, Disappeared, Guerrero, Mexico, Political Prisoners/Prisoner of Conscience. You can follow any responses to this entry through the RSS 2.0 feed. You can leave a response, or trackback from your own site.